Hi friends, Today I want to share new Idea 3G free Internet tricks. You can access all google product for free such as google+, Gmail and many other product offered by google. 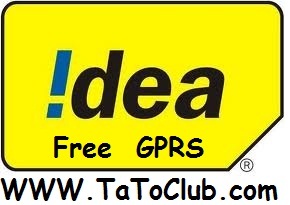 Now you are done Access free Internet on Idea.